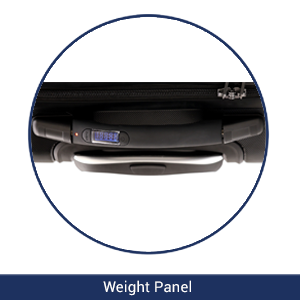 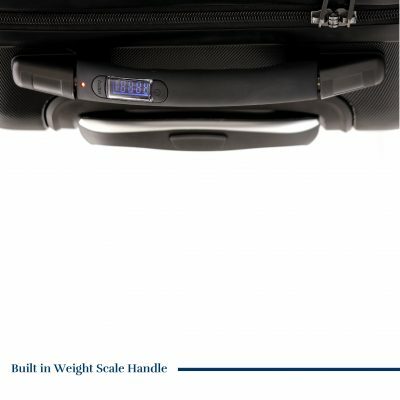 An on-screen digital weight panel display located on the main handle so you’ll never have to struggle at airport check-ins. 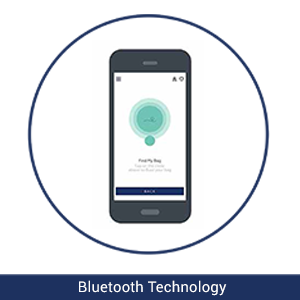 A wireless Bluetooth device that connects to CARRIALL app alerting your phone if you forget or moves away from the bag. 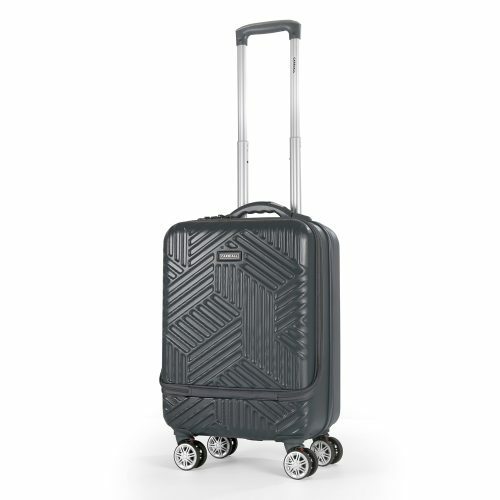 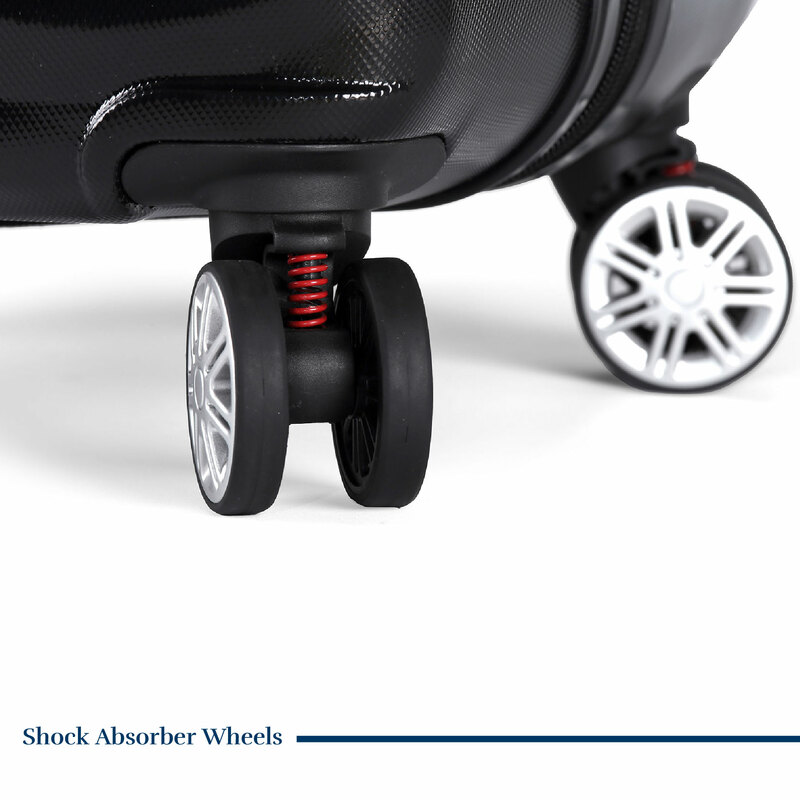 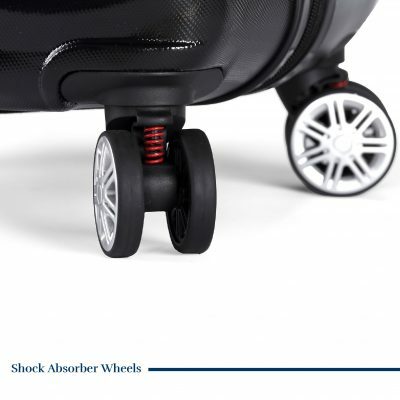 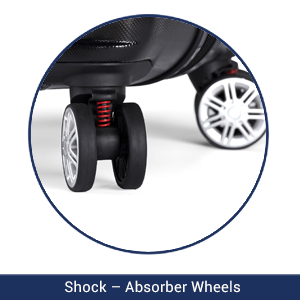 4 premium wheels that reduce the stress of uneven surfaces on your hand and rotate 360° for a perfect roll every time. 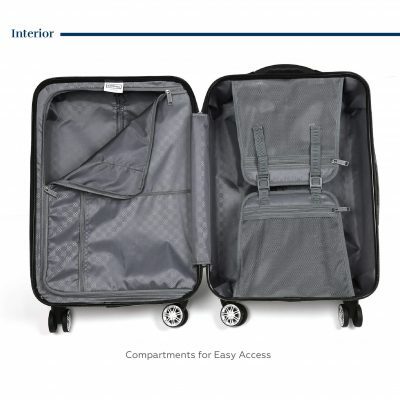 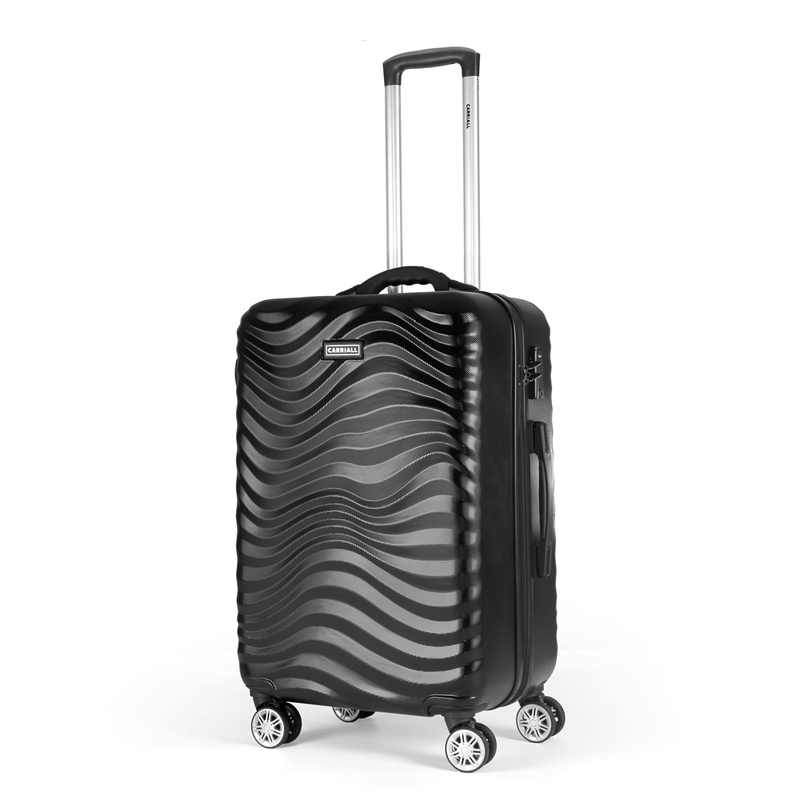 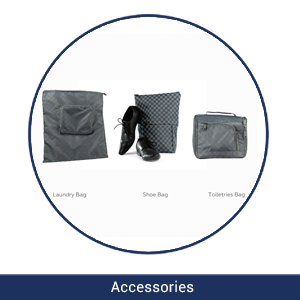 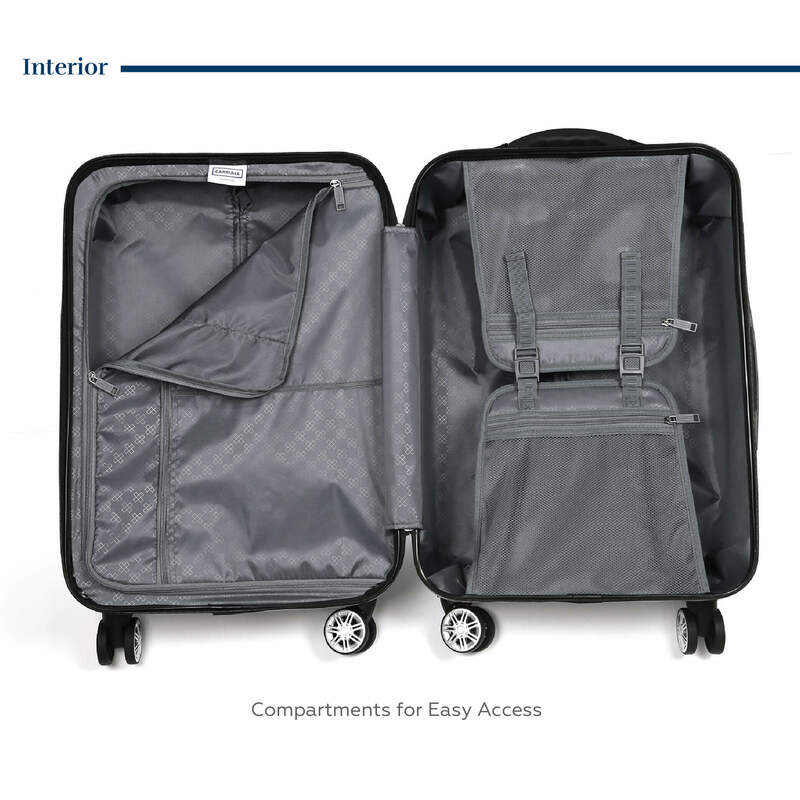 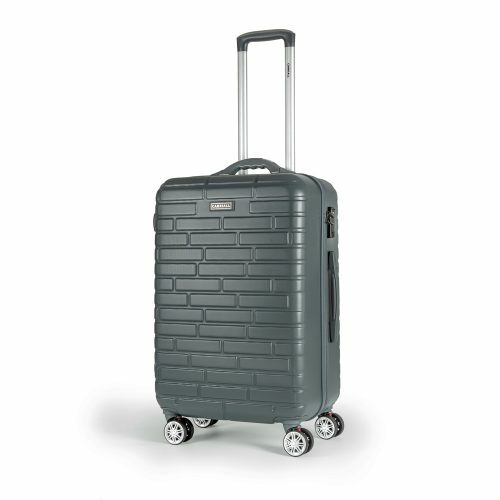 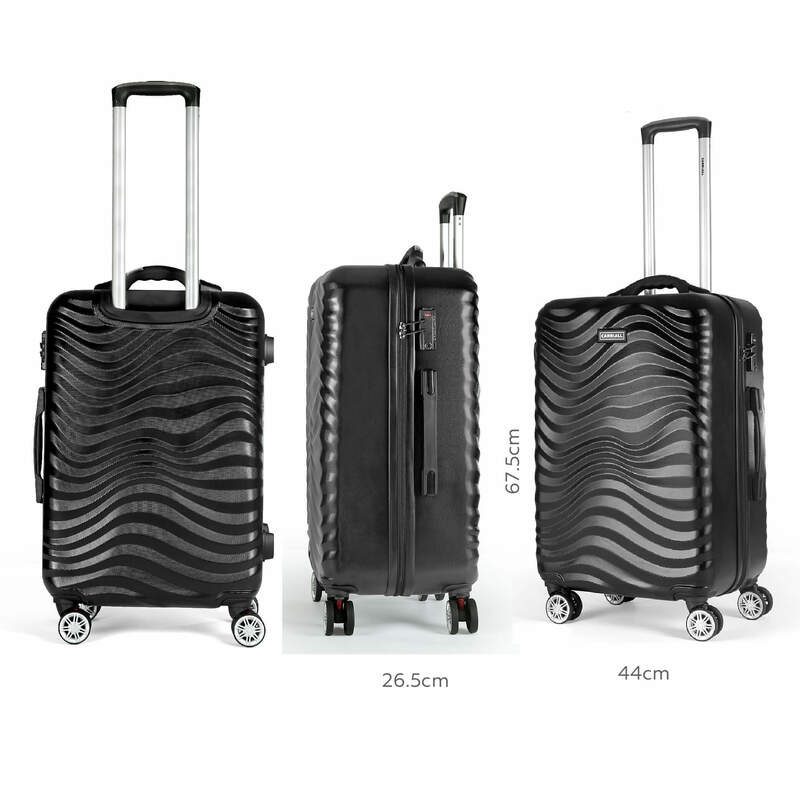 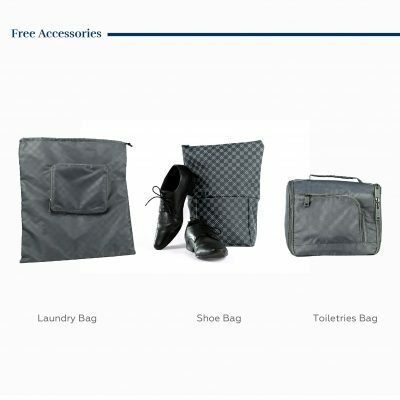 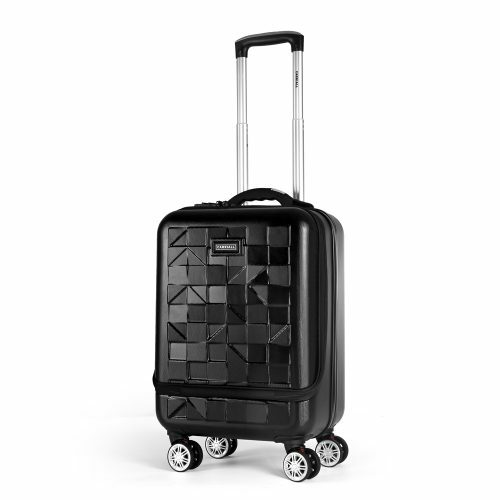 Ripple comes with a shoe bag, laundry bag and toiletries bag so that your bag is always well organised. 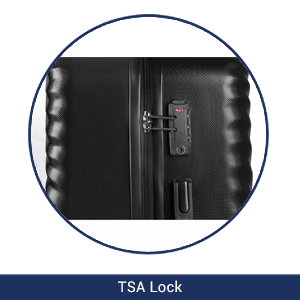 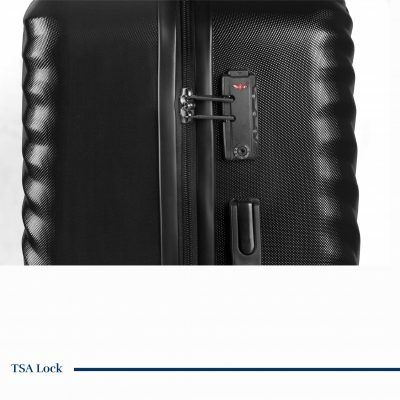 Ripple features a combination lock, so no one’s getting into your stuff but you.